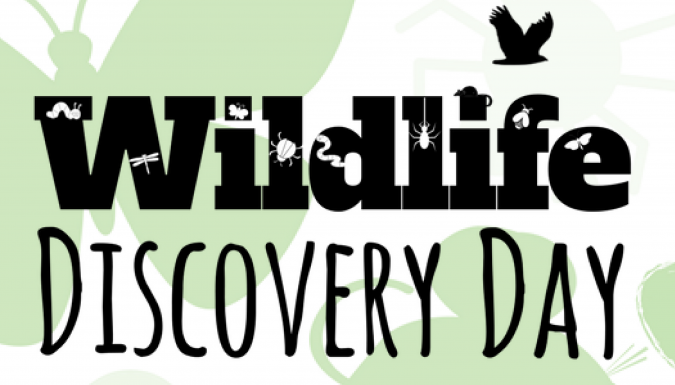 At the Wildlife Discovery Day you can explore the amazing Community Wetland as we take on our quest to record as many species as possible in 24 hours! 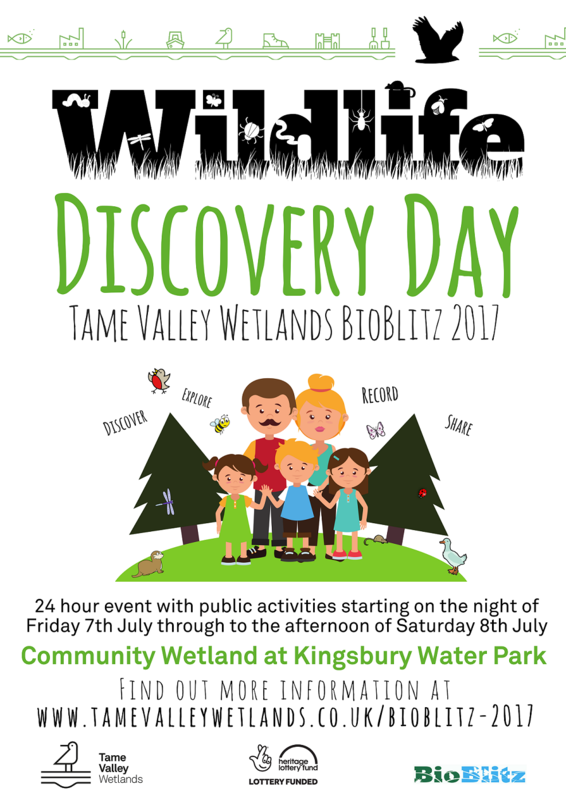 Bat walk, moth trapping, pond dipping, bird ringing demonstration, riverfly demonstration, minibeast hunt, amphibian & reptile hunt, small mammal trapping, meadow madness, dragonfly & damselfly walk, all about hedgehogs, mammal detectives, trees & hedges, bug & pollinator hunt and many more self-guided activities, including species recording. Kingsbury Water Park, Bodymoor Heath Lane, Sutton Coldfield, B76 0DY. Community Wetland area is where the event will take place. This can be found at the far end of Kingsbury Water Park (maps available from Water Park). This is a FREE event but car park charges apply (£4.50) – FREE parking is available in Kingsbury down Peach Tree Avenue. Accessibility will be difficult in some places and may not be suitable for pushchairs or wheelchair users. There are paths around the area and toilet facilities just a short walk away. 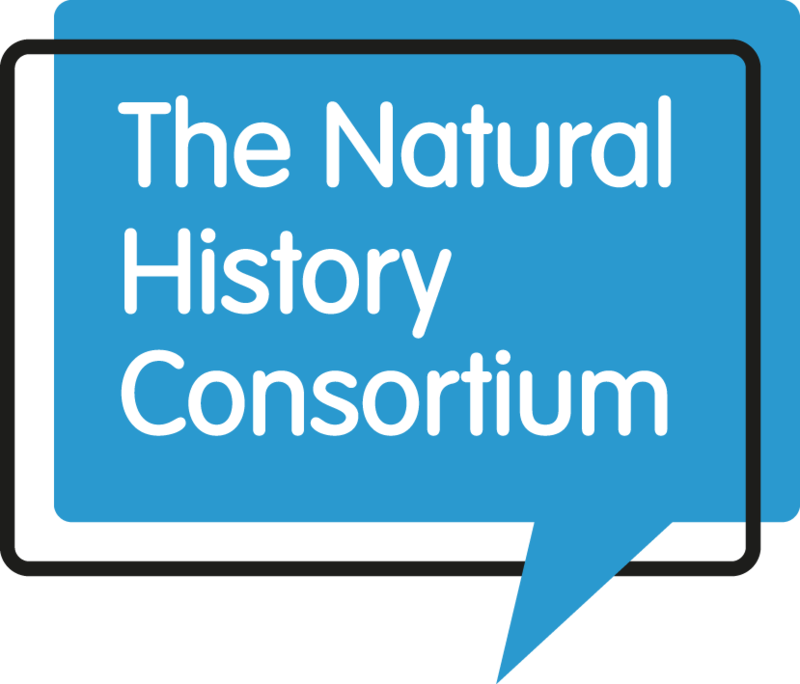 Warwickshire County Council (Warwickshire Country Parks), Warwickshire Wildlife Trust, Steven Falk, Environment Agency, West Midland Bird Club, The Canal & River Trust, RSPB, Warwickshire Mammal Group, Warwickshire Habitat Biodiversity Audit Team & the Heritage Lottery Fund.